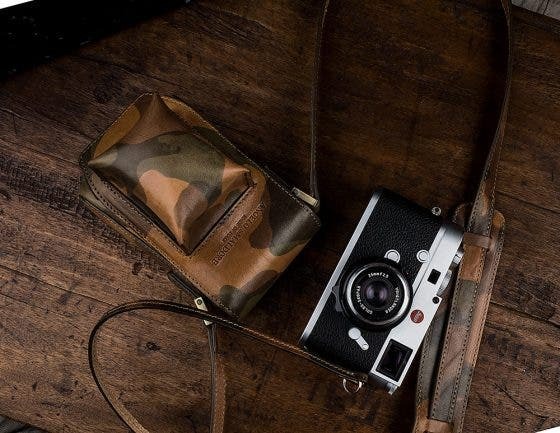 Thinking you could use a new case for your beloved Leica M or CL camera? 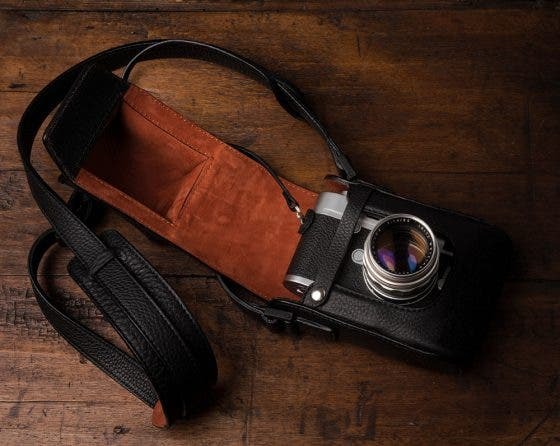 You might want to consider these beautiful, leather holster cases. 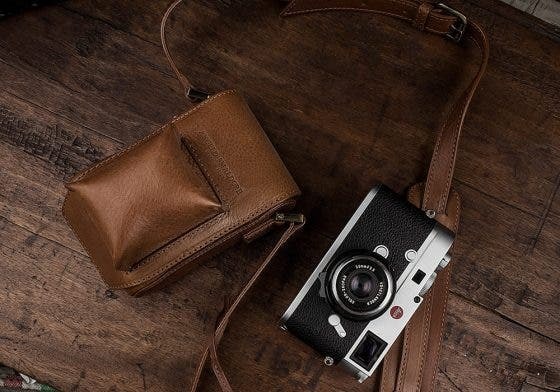 If you’re into simple yet elegant camera cases, you’ll surely fall in love with the gorgeous Angelo Pelle leather holster cases by Angelo Smaldore. 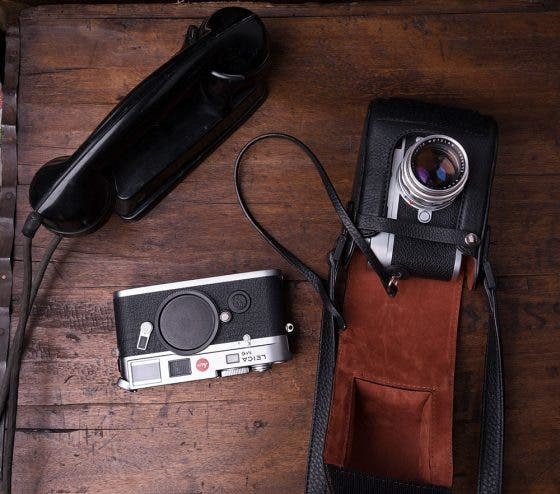 If you happen to be looking for one for your Leica M or CL camera, spoiling yourself with these gorgeous holster cases would be a good idea. This full leather case is made of vegetable tanned leather, is hand-stitched, and has a nubuck inner finish. 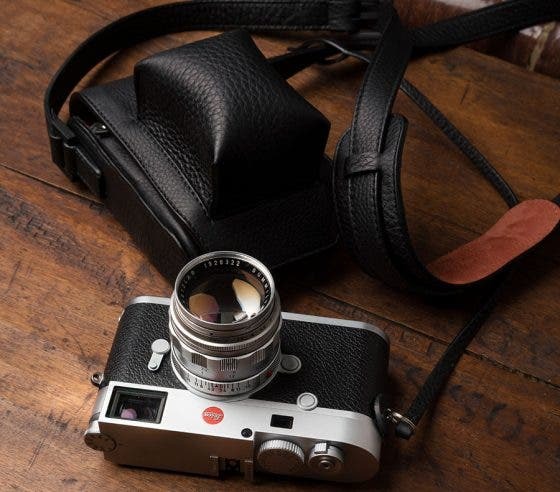 It can fit a Leica M body (whether film or digital) or a Leica CL fitted with a lens up to a Summilux 50mm f1.4. 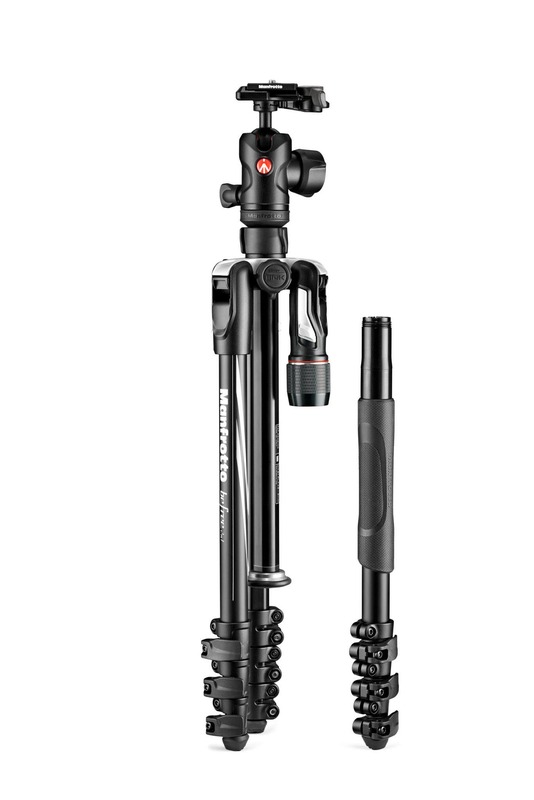 It’s perfect for those who shoot on the go and would rather not take out their camera from the case. For a case that has front protection for mounted lens, this sports a pretty sleek design, and even has a nice shoulder pad accent. 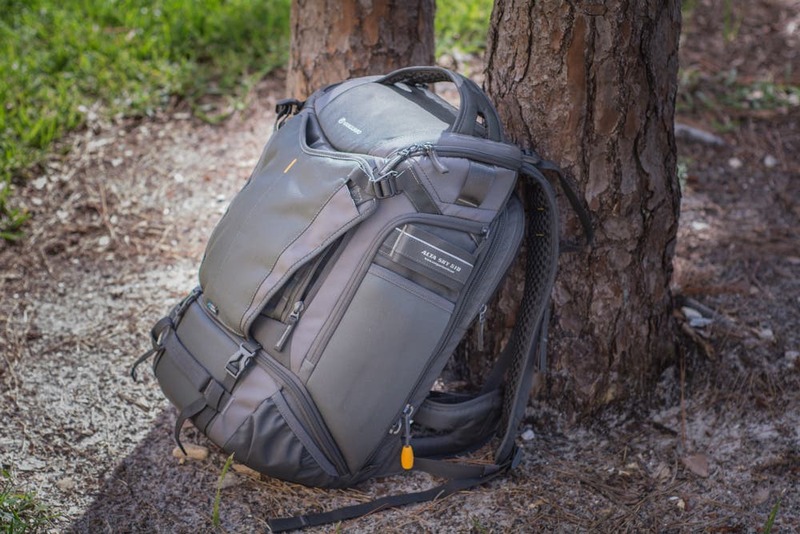 It comes in a variety of colors, such as the classic looking Black, Dark Brown, and Vacchetta Light Brown. But for those who want theirs a little bit more stylish, it’s also available in Camouflage and Safari Green. 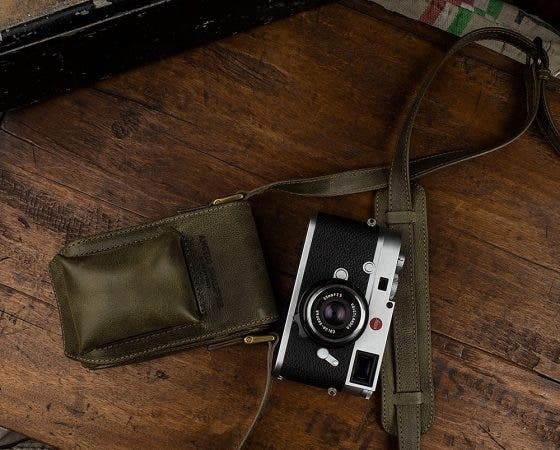 The Tokyo Holster case is pricey, at €339.90 (around $394.41), but if you’re the type who likes investing in fine handcrafted leather ware, this gorgeous case could be something to spoil yourself (and your Leica) with. Check out the Tokyo Holster Cases at the Angelo Pelle website to learn more and grab yourself one.